I had this problem once. I belive it was caused by conflicting config files from a not-yet-uninstalled Maté 1.6 and the recently installed Maté 1.8 (the one rule I forgot to follow). 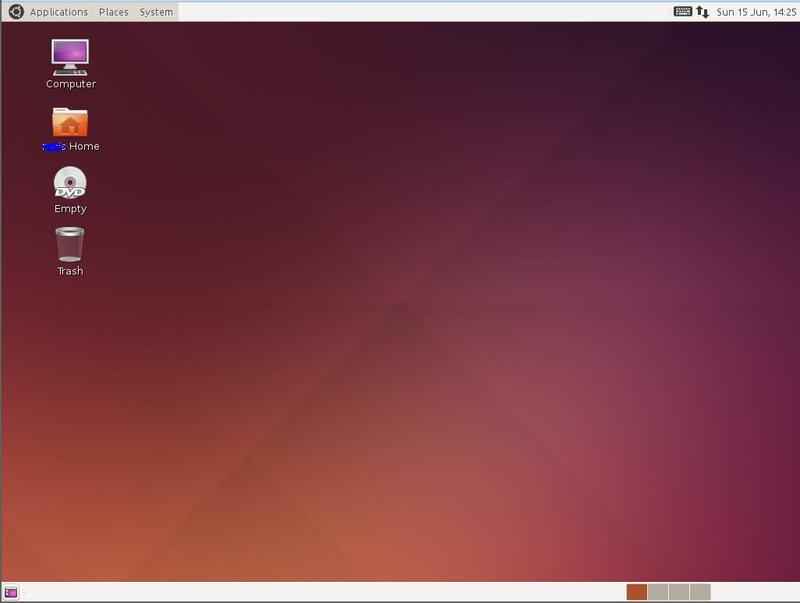 Along with whichever additional items you wanted to install, like mate-desktop-environment-extras. After that, everything worked fine. As I said, this was a year ago, but I have a friend that's having the same problem and has called me in to fix it. I'll come back with my final command sequence. Not the answer you're looking for? Browse other questions tagged mate or ask your own question. Whats better for server for old netbook - Ubuntu Server or Lubuntu/Ubuntu MATE? How do you install mate 1.10 from source? 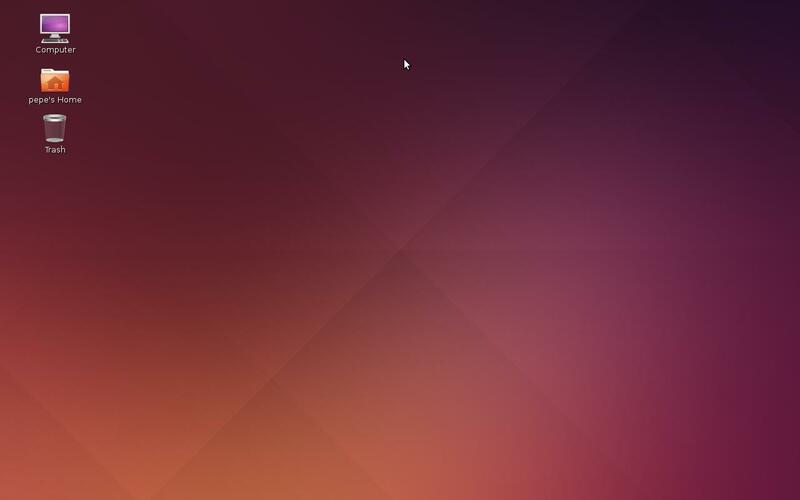 How do I fix the MATE Desktop Environment theme after installing it alongside Unity? Reinstalling missing MATE volume applet on 14.04 after reinstalling pulseaudio?